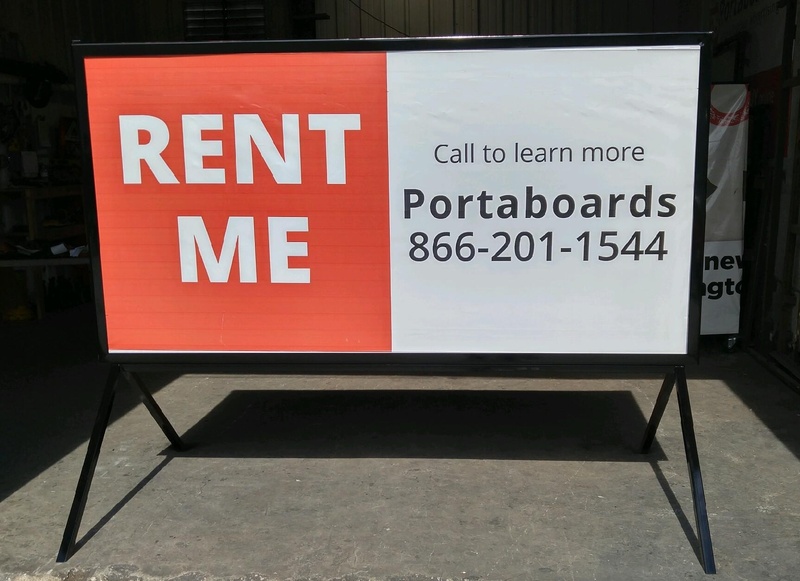 The classic look of the stand-alone signs from Portaboards is the ideal way to advertise your business, product, or event. The beauty in advertising with a stand-alone billboard sign is in its simplicity. It’s a bold form of marketing that is guaranteed to drive results. These are not flimsy yard signs. Our stand-alone signs are made of high-quality steel and offer exceptional visibility in any kind of weather. Unlike typical billboards, our stand-alone billboards have the advantage of portable marketing and the ability to stay mobile. Easily move your stand-alone sign to any location to quickly and efficiently advertise your business. When you choose a banner, mounting it can be an issue, but with a portable sign, you can easily load it into a vehicle and take it with you. 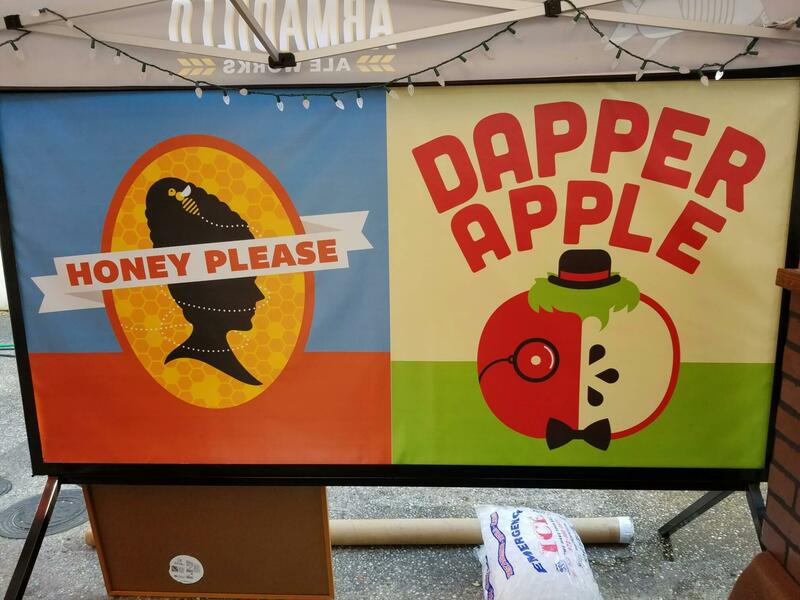 Superb for farmers markets, food trucks, special events and pop up events like blood drives. Discover the diversity of stand alone signs from Portaboards. Contact us to learn more about these billboard products! This 4’x4′ stand-alone billboard sign is a great choice and provides a simple and quality form of advertising. This 3’x6′ stand-alone sign can help advertise your business simply and efficiently. Move this billboard wherever you need it! This giant 4’x8′ stand-alone billboard sign can make the perfect choice for your business. 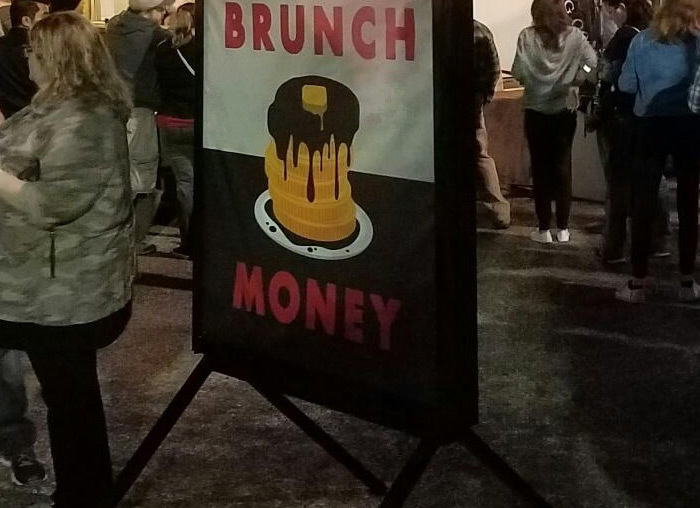 Advertise easily and place this sign wherever you need to quickly target your audience!